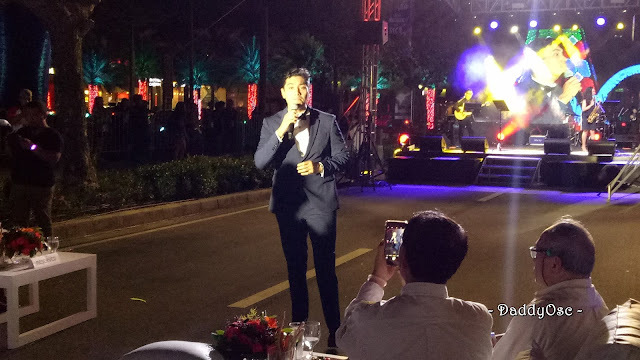 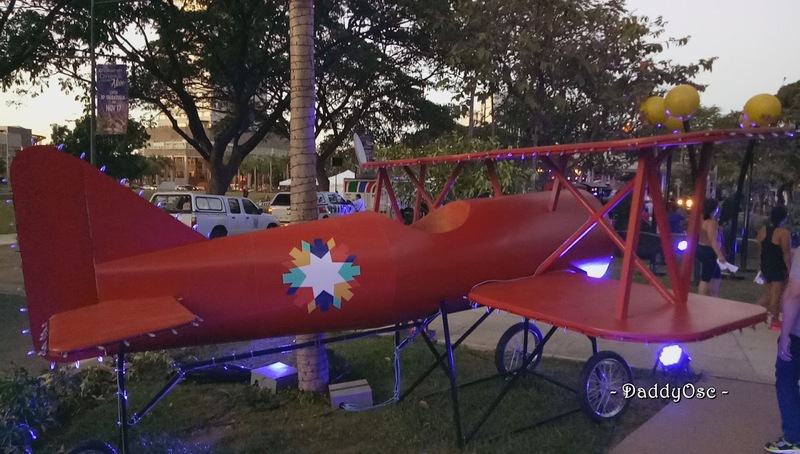 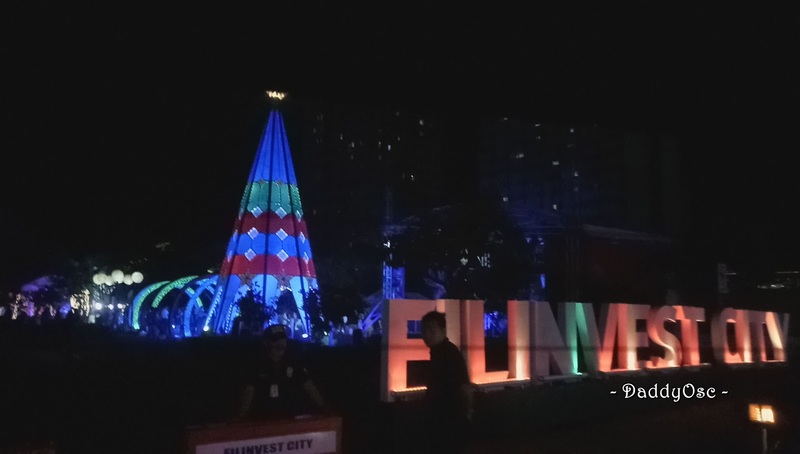 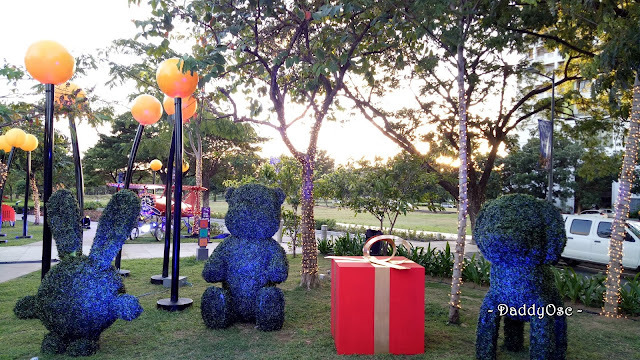 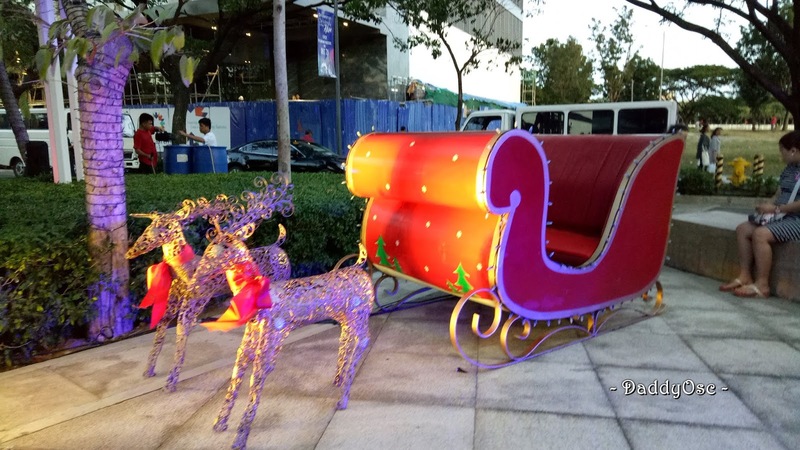 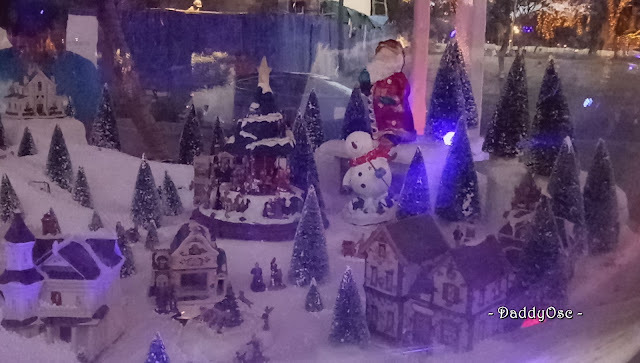 Filinvest City brings Christmas to life in the Metro South | Daddy O! 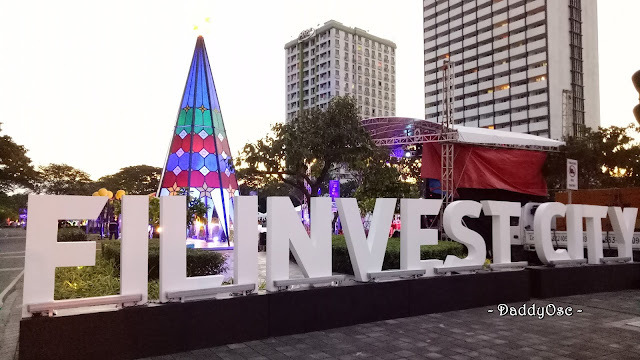 Filinvest City in Alabang has truly earned its place as the premier lifestyle destination in the Metro South, an ideal live-work-play community that has everything a city dweller needs. 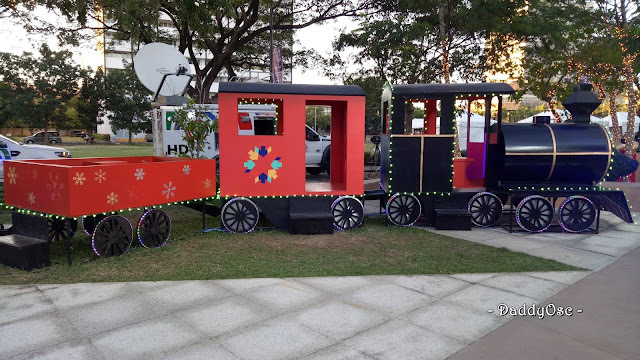 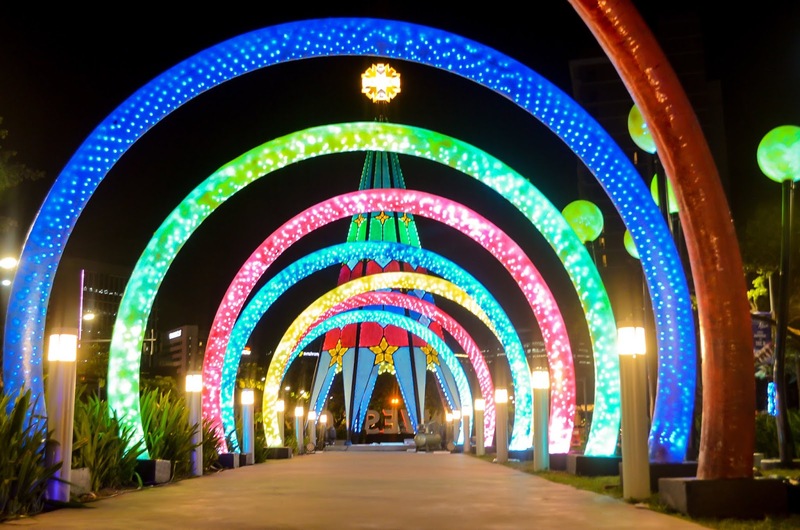 And this early, the holiday season has arrived at Filinvest City, as it transforms itself into a more dazzling spectacle with a unique Christmas wonderland, which opens to the public on November 16. Filinvest City’s “Christmas Comes Alive” excitedly draws crowds from different corners of the metro. 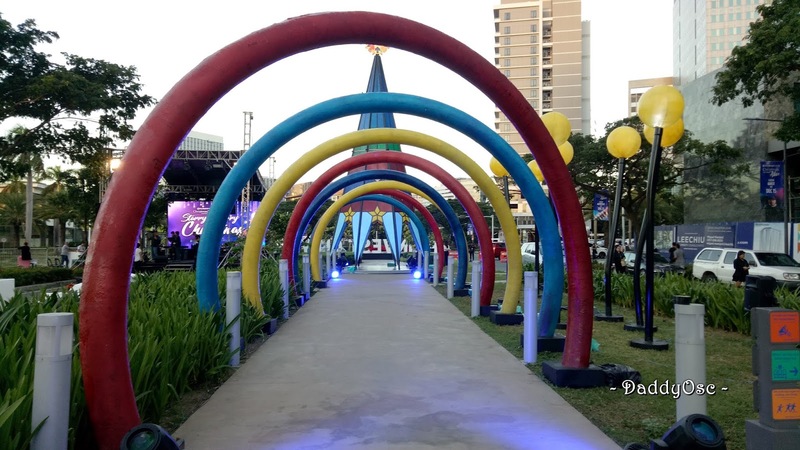 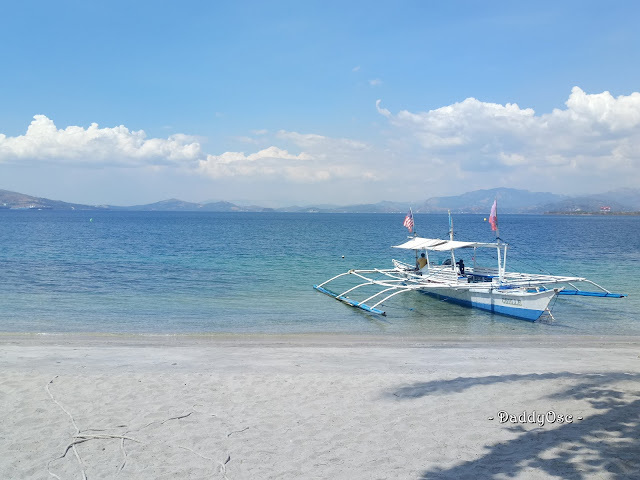 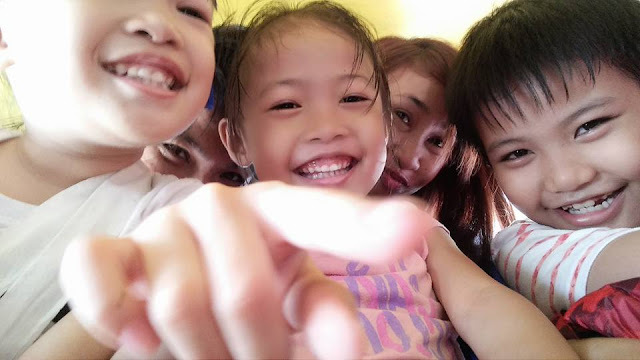 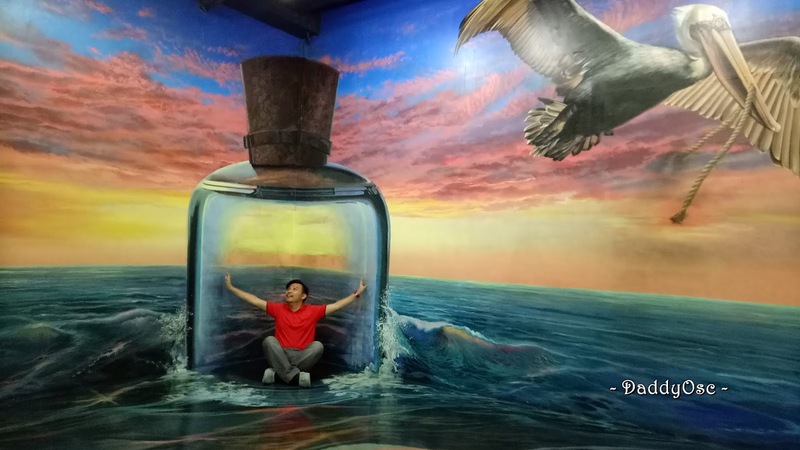 True to its promise of having something for everyone, and sure to entice revelers this most wonderful time of the year, Filinvest City has slated exciting activities, events and entertainment for everybody’s delight. Aside from the Friday night out, every Saturdays at 8PM. 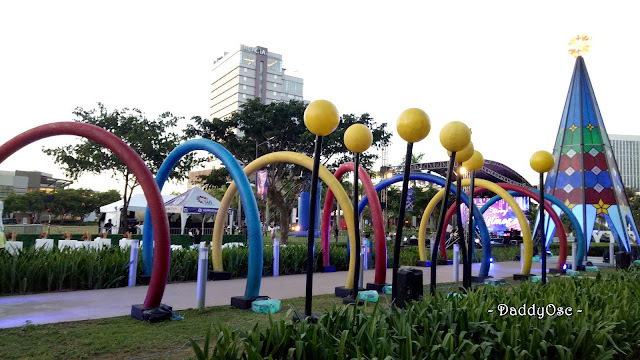 the Linear Park will have different lined-up of concert performances from the hottest bands and artists as per schedule below. 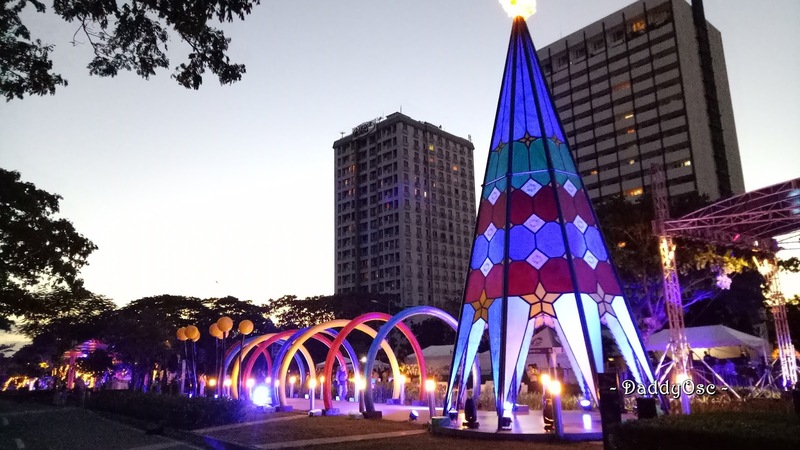 December 29 – indie folk band The Ransom Collective. 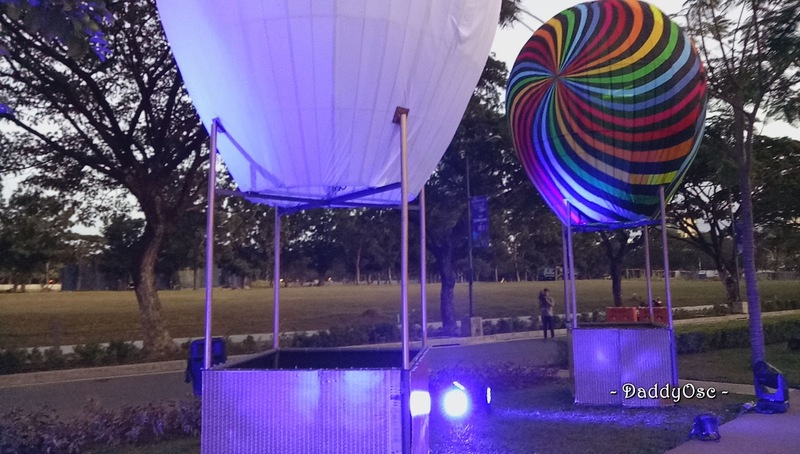 Rising electronic producer Wicked Adobo will also grace the stage and start each show at 7 p.m.
Plus, a grand fireworks display (a real visual treat for city dwellers.) every after the concert. 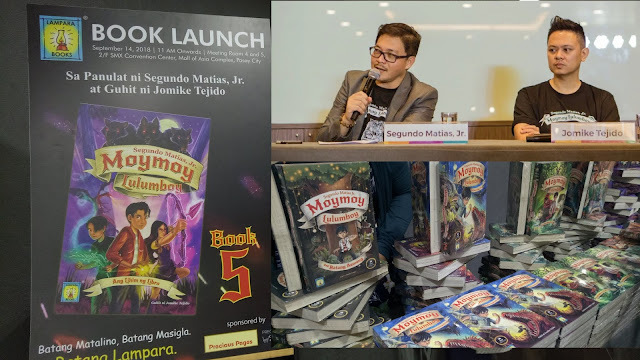 So don't forget these dates and mark your calendar. 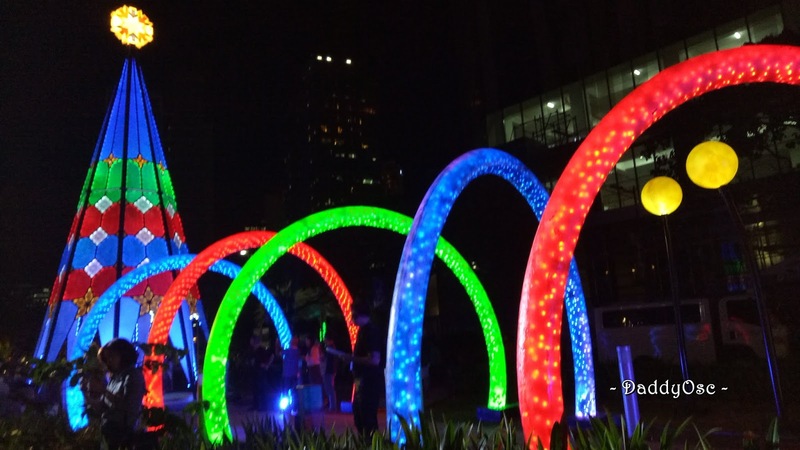 Also a big part of this year’s “Christmas Comes Alive” is the Building Décor Contest where multinational and local companies outdo themselves as they light up their corporate headquarters, making Filinvest City a sight to behold. 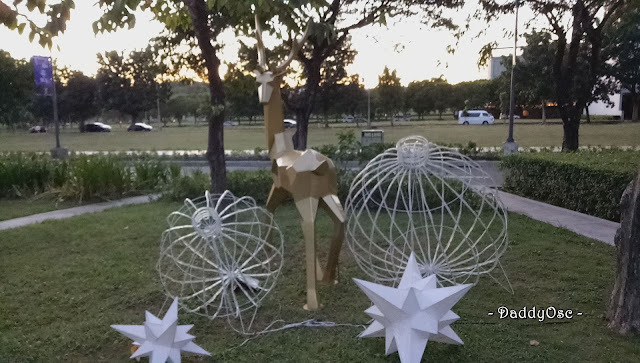 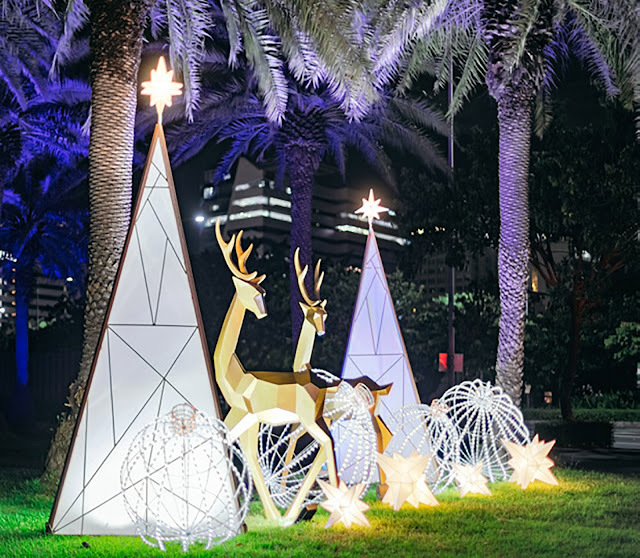 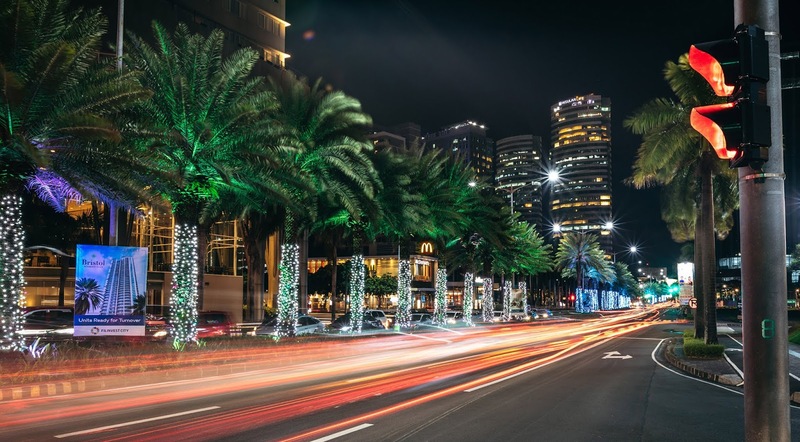 This feast for the eyes is even more accentuated by the sparkling Christmas lights and decors that adorn the streets in the Metro South’s garden city.